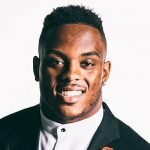 Although Devon doesn’t play for the NY Giants anymore they continued with the volunteer and donation work he started with New City Kids. 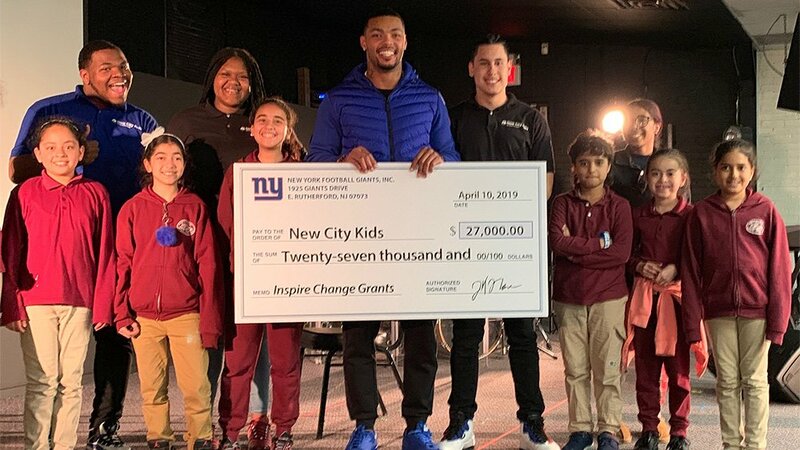 New City Kids just received a $27,000 donation from the New York Giants thanks to the work Devon started! 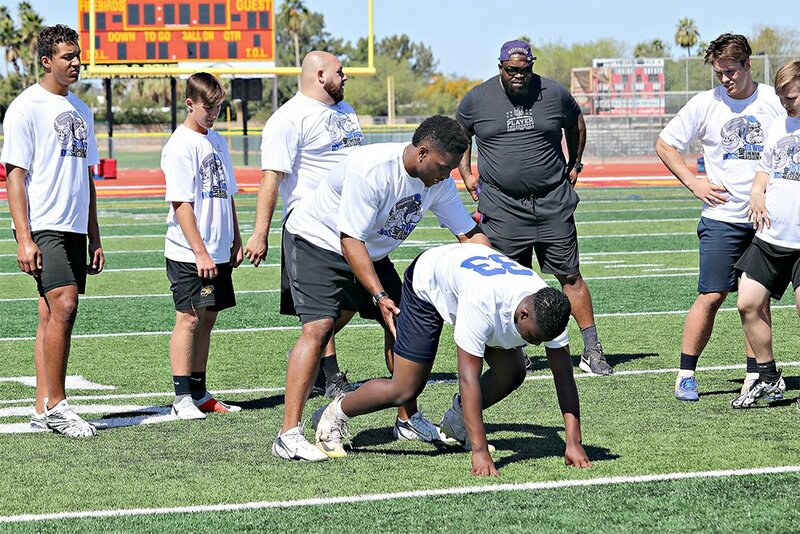 DK has been training hard all off season with his brother at Pro Edge Performance Training in Phoenix AZ. 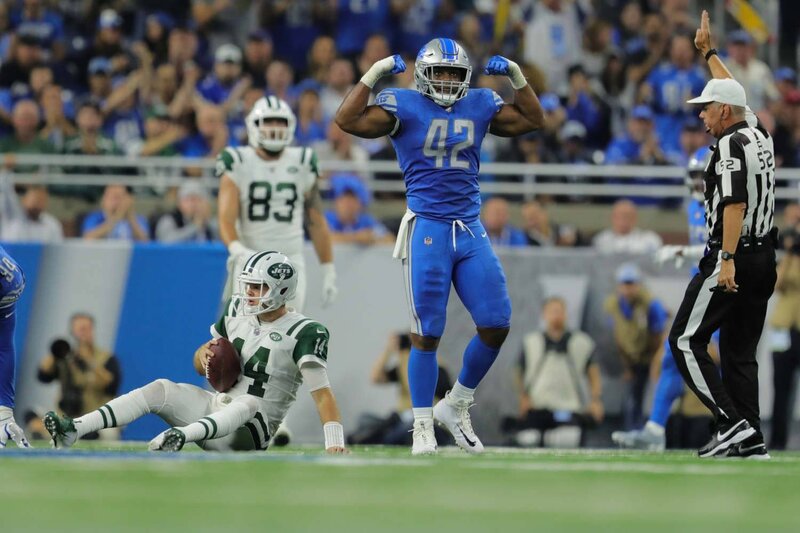 He’s coming off of his 1st year in Detroit and his best season yet! Looking forward to taking a big step forward in year 6! 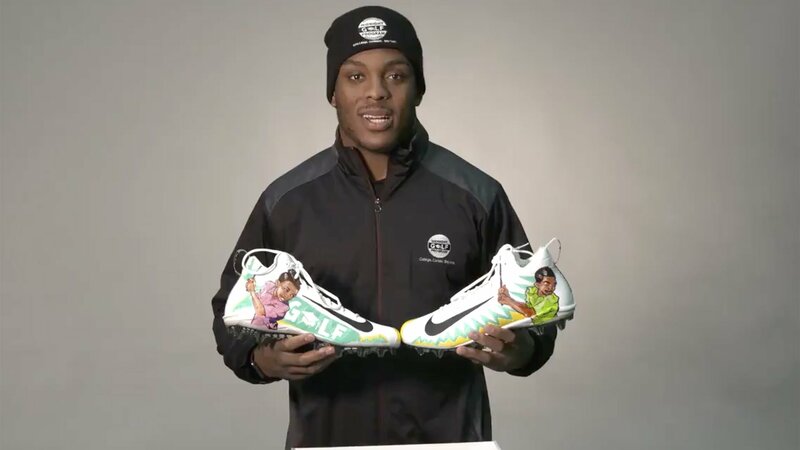 For #MyCauseMyCleats, DK chose to represent the Midnight Golf Program in Detroit, Michigan which is a mentorship program that helps HS seniors prepare for college and life after school. DK has a passion for kids and thinks education and mentorship are the perfect ways to make an impact. DK discusses life off the field, and what truly drives him. DK named a 2018 Captain! 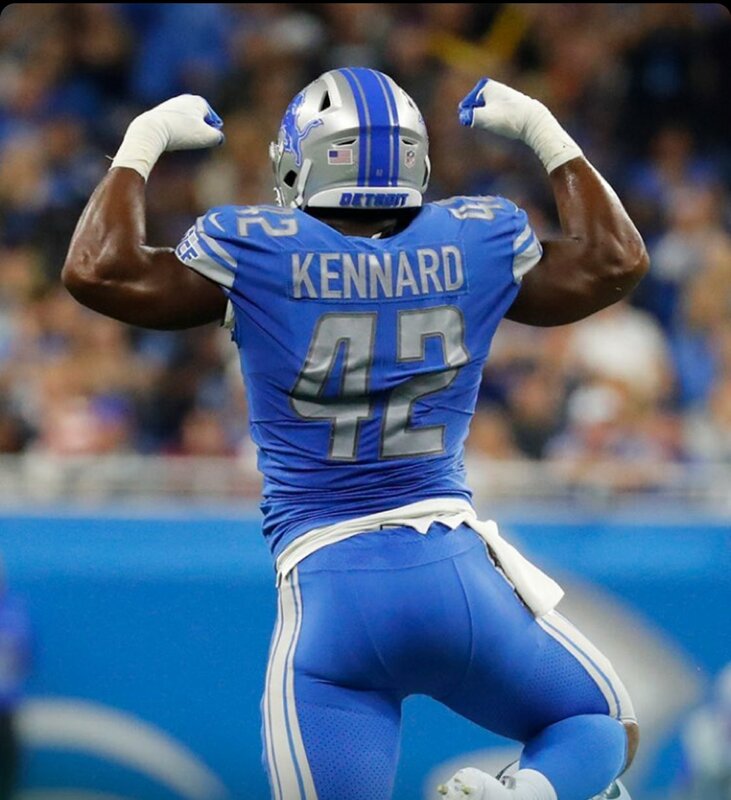 HUGE UPDATE: Devon Kennard has made a huge impact in Detroit already. 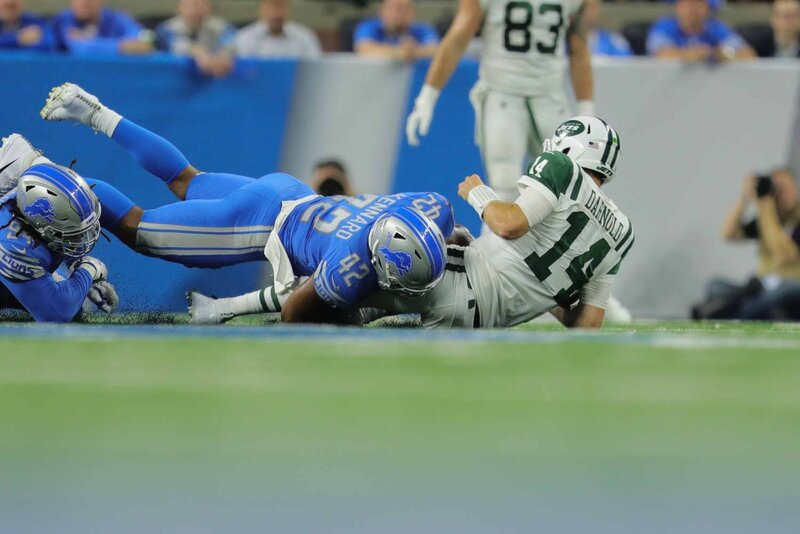 His teammates voted him one of the captains for the 2018 season. 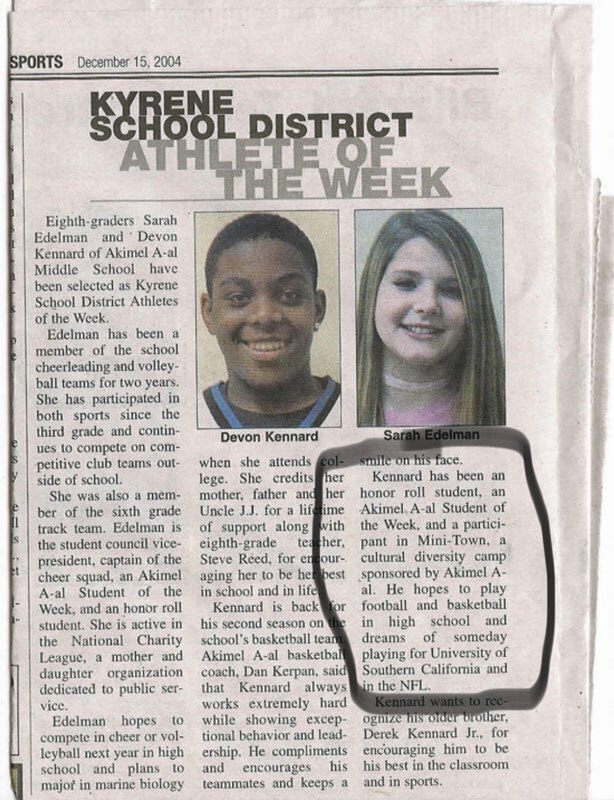 Natural leader on and off the field! 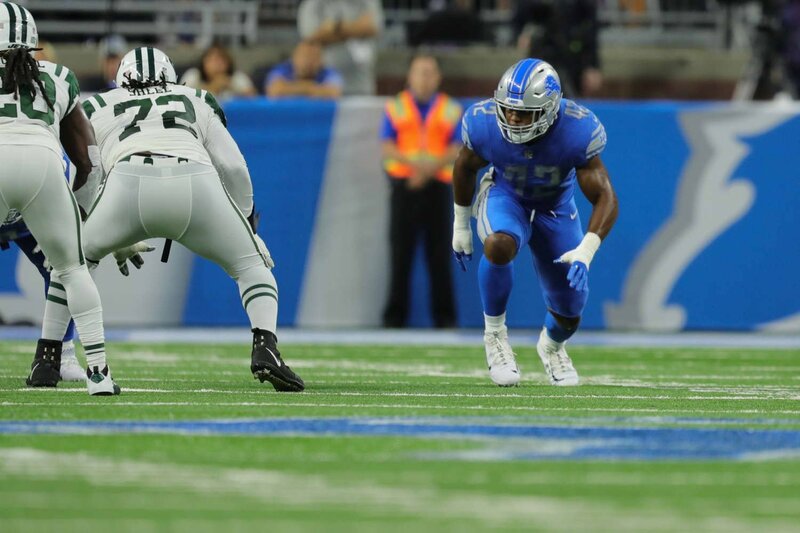 Although the Lions lost on MNF vs. the New York Jets, DK was a bright spot leading the defense with 6 tackles, 1 sack, 1 TFL and a QB pressure! Thanks to Civic Builders I was able to visit and speak to kids at DREAM Charter School in New York.